Teacher education has had a rich history in Subotica beginning from the end of the 18th century. Regulated by the Ratio Educationis, a decree issued by Maria Theresa in 1777, teacher training took its first steps in the form of teaching courses. Later on, during the 19th century, to be specific, in 1867, the Act of National Education introduced by József Eötvös was another stepping stone in the history of teacher education, as it foresaw modern teacher education within the frames of the state education system. At that time two teacher training institutions were established, one in Buda and another in Subotica (1871). Thus, the year of 1871 is considered the beginning of modern teacher education. Legally speaking, on the 14th May, 1871 the Ministry of Religion and National Education based on Regulation No. 10940 informed the Municipality of Subotica that five teacher education institutions would be established, one of them in Subotica. Originally, it was located in 83 Petra Drapišina Street and began its operation on 25th November, 1871. At the beginning, its students arrived mostly from Subotica and its region, as well as from the former County of Bács-Bodrog, but later on students arrived from various territories of the Monarchy. Their educational fees were covered by the state and their parents. Following such historical events, teacher training in the 20th century proved to further enrich the history of teacher education, until the 21st century. In 2006, another crucial chapter in the history of teacher training began, namely the Hungarian Language Teacher Training Faculty was founded in Subotica as the 14th faculty of the University of Novi Sad. 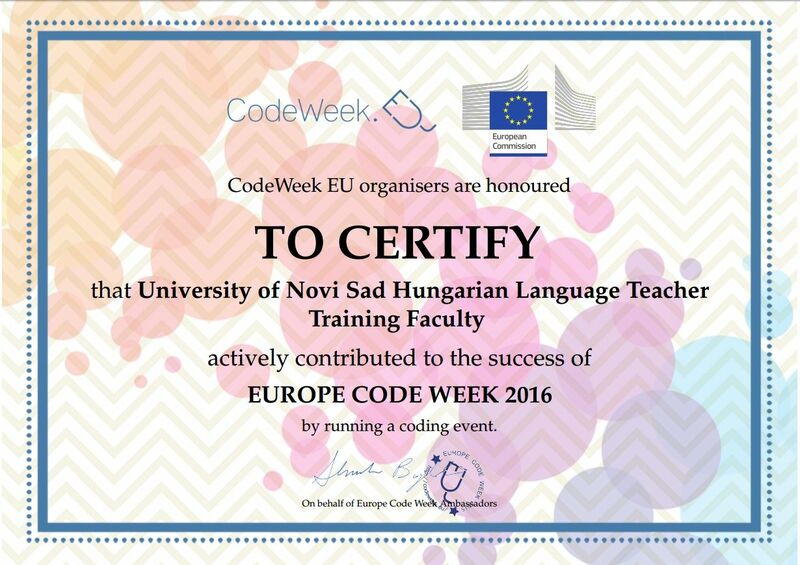 Before this event, however, an off-site training had been operating in Subotica as the Hungarian division of the Faculty of Pedagogy in Sombor. Eventually, on the 31st January, 2006, the Hungarian Language Teacher Training Faculty was founded. The institution’s first dean was Professor Katalin Káich from 6th July, 2006. The institution had to face various challenges, such as building renovation, infrastructural issues, equipment purchase as well as lack of staff. The renovation of the Yellow House was taken upon by the Municipality of Subotica, while equipment purchase was financed by Serbian and Hungarian funds. Bachelor studies in teacher and pre-school teacher education soon began, while master studies in teacher education began in the academic year of 2007/2008. 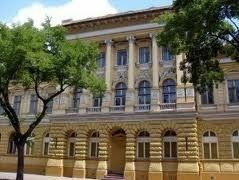 The institution has played a crucial role in the system of teacher and pre-school teacher education for 10 years so far, not only in Subotica, but also in the higher education system of Vojvodina. Today, it is the background institution for the education of Hungarian scientists of humanities as well as intellectuals.